In Illinois, wildlife are owned collectively by the people, not by individual property owners. And most species of wildlife are protected under the Illinois Wildlife Code. They may only be legally removed if a permit has been issued by the Illinois Department of Natural Resources. If you are dealing with wildlife damage and all other non-lethal options have failed, removal of an animal may be the final solution. There are two options for removing wildlife: 1. 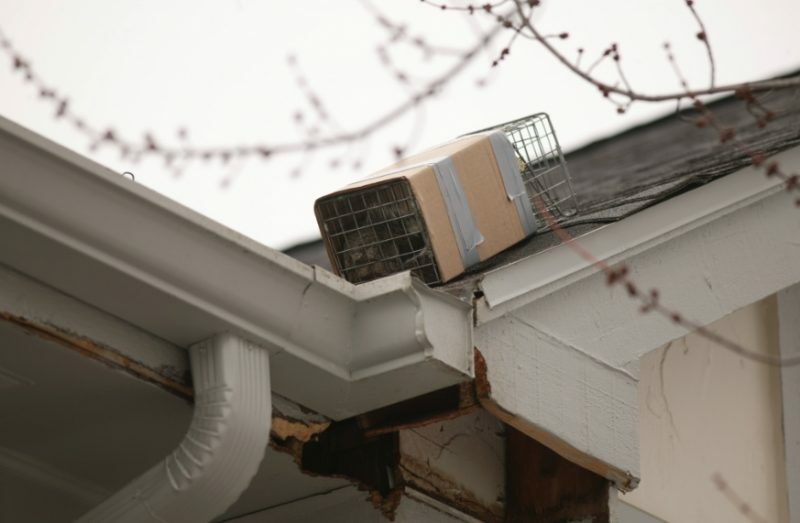 Hire a licensed Wildlife Nuisance Control Operator to trap and remove the animal, or 2. Handle the situation yourself.